A rare omura whale has been spotted on the Great Barrier Reef for the first time, surprising passengers on a tour boat and exciting whale experts all over the world. The first ever confirmed sighting of the rare whale in Australian waters, the sighting in far north Queensland occurred in mid-December and is unusual in more ways than one. The whale is so unknown and rare that it was only 10 years ago that it was confirmed as a separate species. Even so, it took experts both local and overseas 2 weeks to verify the identity of the unique and elusive whale. 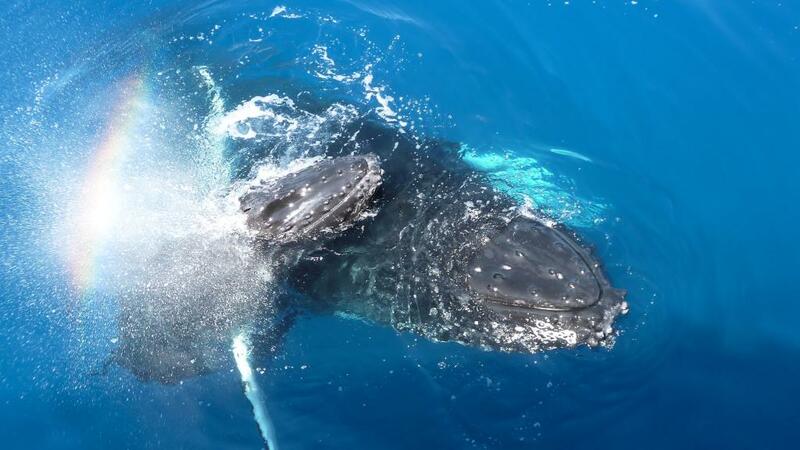 The Great Barrier Reef cruises operator who spotted the whale off Mission Beach was at first only surprised because it was out of whale season, however as the omura whale got closer the tour group realised they had come across something even more remarkable. Having spotted the whale from about 500m away earlier in the day, the whale resurfaced later in the day just 150m from the boat. Having told international tourists earlier in the day that they had no hope of seeing any whales at this time of year, the tour group was pleasantly surprised to spot the whale - and not just any whale, but one of the rarest in the world. 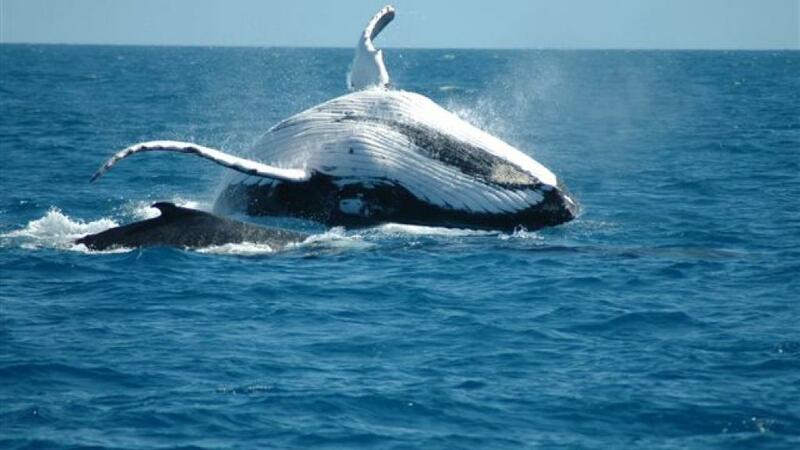 The tour operator sent vision of the whale to the Eye of the Reef program operated by the Great Barrier Reef Marine Park Authority in the hope that an expert would be able to identify the unusual whale. The vision was then sent to whale experts in Queensland and South Australia who passed it on to experts in Alaska before finally making its way to an expert in Madagascar who had recently been studying omura whales who was immediately able to identify it.